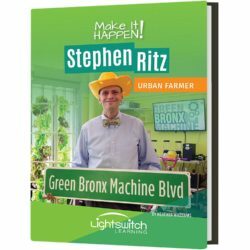 A life-long Bronx resident and educator turned his classroom into a farm, transforming the lives of his students and their community. 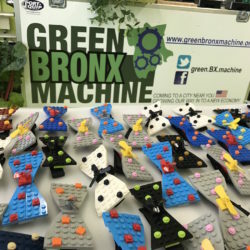 Thanks to Upworthy for this great piece!! 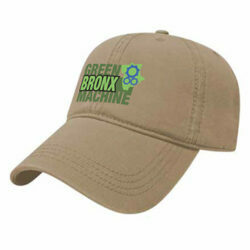 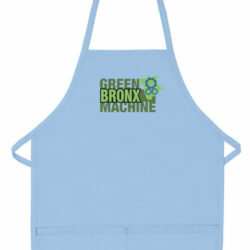 Please take a moment to visit http://www.gofundme.com/GreenBronxMachine — we need your support to keep changing lives! 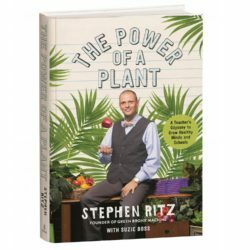 THANK YOU and Sí, se puede!